This is one of Kate's Faves! Enjoy Glistening Glass for $11.96 (regularly $14.95) until April 25th. 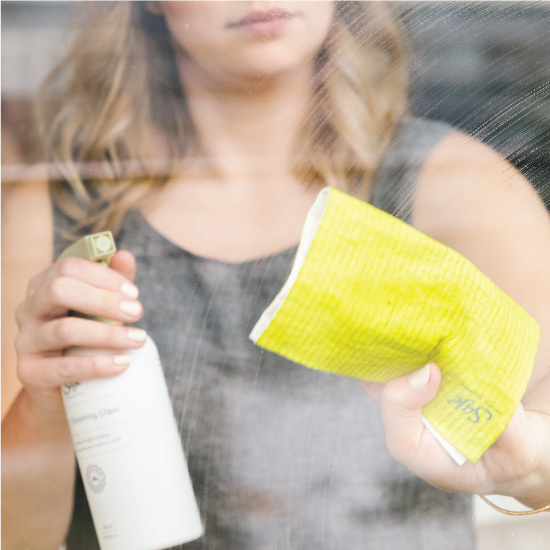 Give your fixtures, mirrors, interior and exterior windows a streak-free shine with a powerful blend of lemon, grapefruit and orange essential oils. Remove dirt and fingerprints with just a few spritzes of this bright citrus glass cleaner. Wipe away glass dirt and fingerprints with a clean cloth. Cleansing and purifying; known to cut grease. 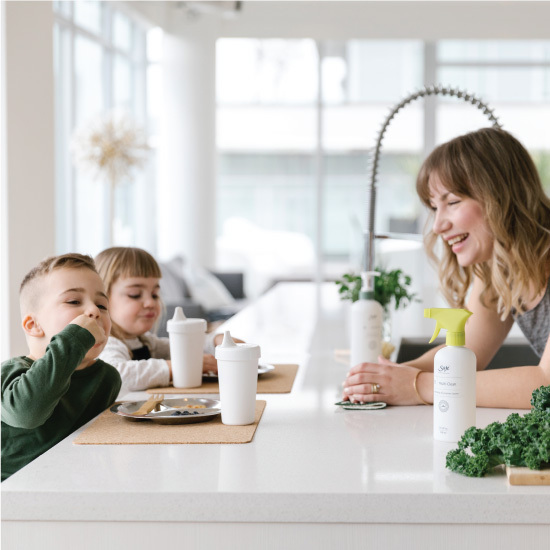 Fresh and uplifting; cuts grease. Calming and citrusy; a powerful degreaser and scent neutralizer. Versatile and astringent, lemon is an effective, natural home cleaning agent. It is known to cut grease with its fresh, cleansing and purifying properties. In personal care, it is also used to relieve colds and flu, while providing a sunny and uplifting aroma. It’s all in the details, so make them sparkle, shimmer and shine. 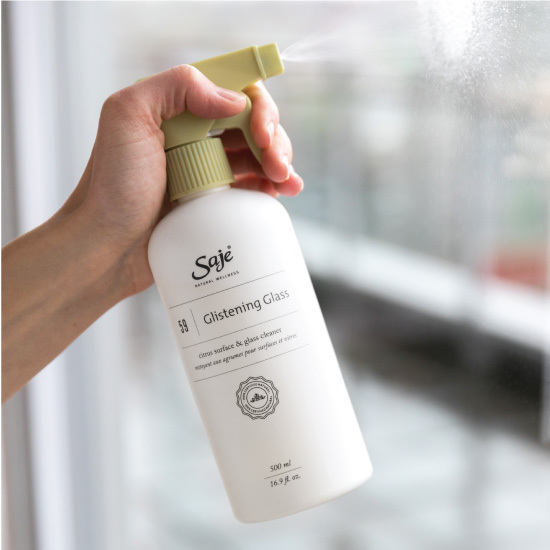 Spritz to clean and clear your indoor and outdoor fixtures, glass surfaces and mirrors – it’s time for your close up!